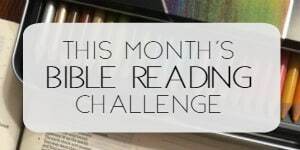 This month’s Bible reading challenge on Pure Joy has caused me to reflect on joy more deeply than ever before. I say that I want joy, but how badly do I really want it? Am I willing to choose and embrace joy over the daily challenges presented? Am I thinking of service as a height of joy rather than a stepping stone to some other level of happiness? The one lesson from last week that has continually echoed in my mind is God’s promise to keep us occupied with joy in our hearts. Intentionally choosing to live in the light of this promise has been a challenging goal for me this month. Perhaps you too? As I contemplated the purpose and meaning of joy in life, I remembered this JOY journal bookmark and page I designed for my kids to teach thankfulness. Sometimes the lessons I think my children need to learn the most are actually the ones I’m working on as well. Isn’t it interesting how that works? And because more is caught than taught, I decided to give these joy journal printables a facelift and print out a few for my own use. I printed 5 to begin with and I’m challenging myself to write a few words of joy each day as a reminder that no matter the circumstances, if God’s joy is in my heart, I do not have to dwell on the circumstances. Feel free to print some for yourself or your peeps! 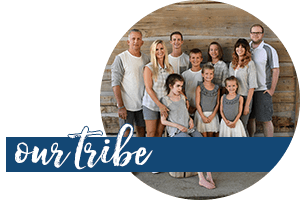 This tool is also a great one-time exercise for your Sunday School class or small group. 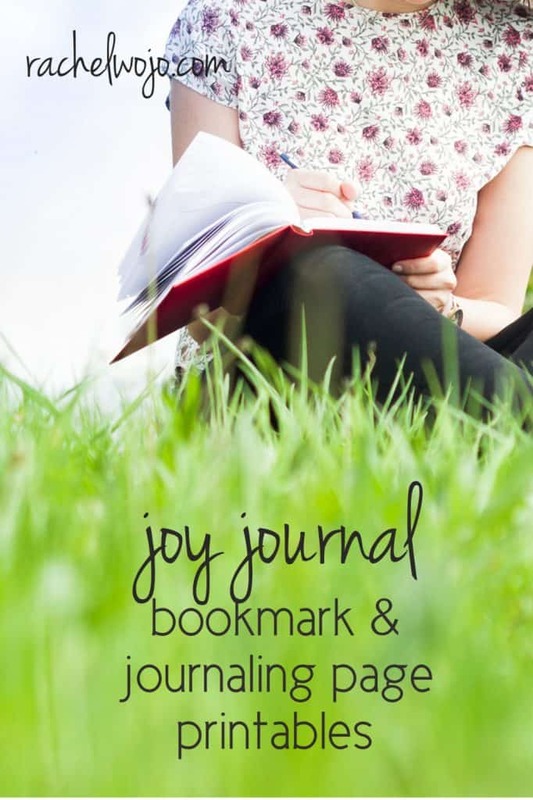 If you’ll click on Joy Journaling page or the graphic below, a .PDF will open. This sheet is 8.5 x 11. 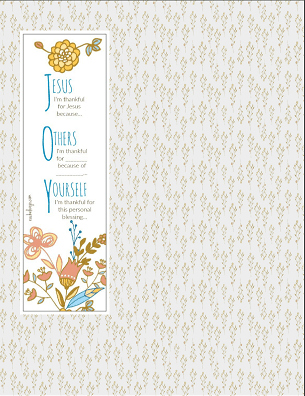 Or if you want a single bookmark, rightclick the graphic below and choose print. 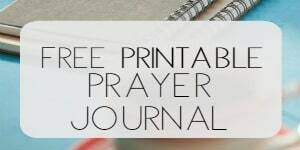 For more copies of the bookmark to share with your family and friends, click on Joy Journal Bookmark or the graphic below. A .PDF will open with 4 copies of the bookmark on one sheet. In the Bible it says you have to become like a child to understand , know God.. and I think that’s where the joy lies .. in a child- like appreciation of the obviously delightful things around us (if we see them) I have recently bought myself some pink brushed cotton flowery pyjamas .. to encourage the feeling of love .. which is an incredible joy. The world of man is often driven and heavy with goals and selfishness .. the world of Love/God is entirely different, much much softer and a blessed holding and guiding .. rather than a heady driven dry journey that man and his thinking can create.